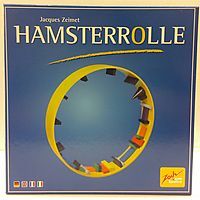 If you practice any sort of magic--or plan on giving it a try--you probably know that for most people, card tricks are often the starting point. 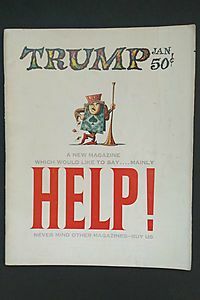 If you have a deck of cards readily available, as many common households do, the only things required to wow an audience are a little sleight of hand and a magician's secrets. 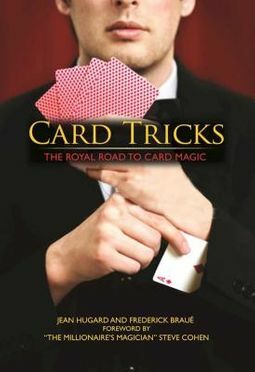 In spite of the timeless credo "good magicians never reveal their secrets," renowned magicians Jean Hugard and Frederick Braue generously divulged theirs in Card Tricks: The Royal Road to Card Magic. 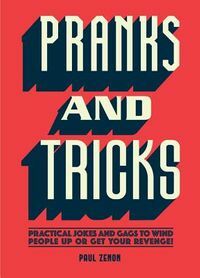 Published originally in the 1940s, this classic guide contains more than one hundred spectacular tricks allowing anyone to pick up a deck and dazzle an audience--whether their performance is in a theatre, at a party, or even on the street! 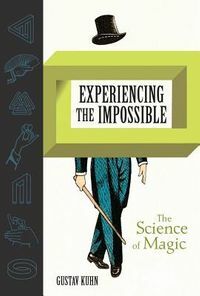 With more than 120 illustrations to accompany trick instructions and the addition of a new foreword by Steven Cohen, a master of sleight of hand, this edition of Card Tricks is one of the leading authoritative books on card magic.